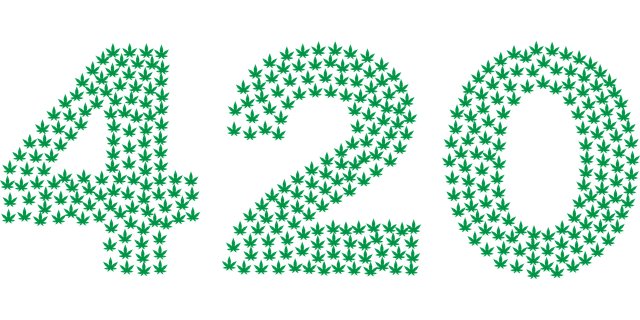 In the cannabis industry 420 is the holiest of holy days and right here in Vegas you can bet there will be a celebration. Dispensaries will be going all out to grab your attention on this day. 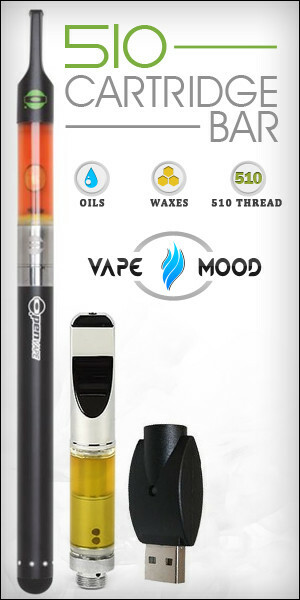 Whether you prefer to keep the day relatively low key or would like to do the traditional stoner celebration you can bet you can grab some of the best deals on 420 whether you want to try a new strain or grab that expensive bong at dispensary Las Vegas you’ve been eyeing up . In Colorado, the pioneers of legal weed Denver hosts World Cannabis Week that takes place usually from Apr 19-23 and you can check out various events around town, hang out in some cannabis friendly hotels and check out some cool concerts. Now you can head to Denver, but this is Vegas and it always has to be bigger, badder and more glitzy. So you can bet that there will be some local events happening here. Regardless of the entertainment aspect of 420 you might want to check with your favorite local dispensary to see how they will promote the day. The downtown Las Vegas Arts District will host their own celebrations on 420 with art and a street wear fashion show. There will also be a pretty cool live graffiti demonstration by Goopmasta and Angelonce that are coming all the way from Los Angeles. There will be food trucks, music from DJ Texas Mike and a full bar will be available. Danny Danko will give a talk on cultivation and it is a BYOC event. Come on down and have a blast. This event is going on in Portland, Seattle, Denver and Washington DC and now Puff, Pass & Paint is happening in Vegas. It’s only $40 and you can hang out for 2 hours and paint. All your supplies are included such as your canvas, and paints. They even serve up a free glass of vino, you can bring your own cannabis. Sit back relax and create some art. Here is a look at the event. 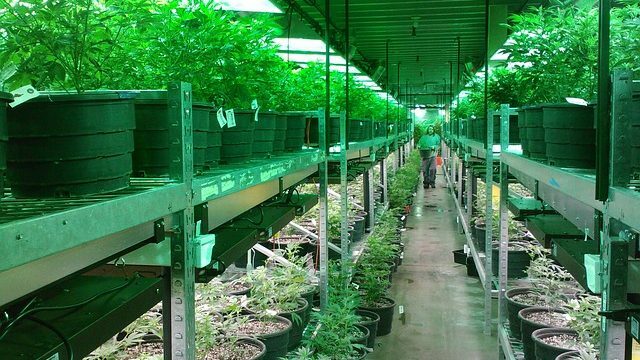 There will be a huge cannabis industry party that is being hosted by High Society. The event which is traditionally held in a mansion will kick off at 4:20pm and start the celebrations with some high yoga. You can continue to celebrate the event with an open cannabis bar and infused massages. This is an invite only event put on by the pioneers of the Vegas cannabis scene, you can also get a look at the Kush Lounge the first marijuana speakeasy. Now that recreational cannabis has been legalized here in Nevada you have a much bigger selection of dispensaries to get your cannabis from, so what makes a good dispensary. Here are some of the things you should look for in a good dispensary. Finding the right location to open a dispensary is no easy feat despite legalization, there are zoning laws that forbid these businesses from opening just anywhere. Despite that dispensary owners are still managing to find decent locations. Look for one that is in a more upscale neighborhood. You also want a dispensary that makes you feel comfortable with a well decorated interior. You can find a dispensary with a sleek and modern design where they focus on the cannabis itself and high end accessories. When you walk into a dispensary the staff that work behind the counter are referred to as budtenders, these are the people who will help you make a selection and package it up for you. 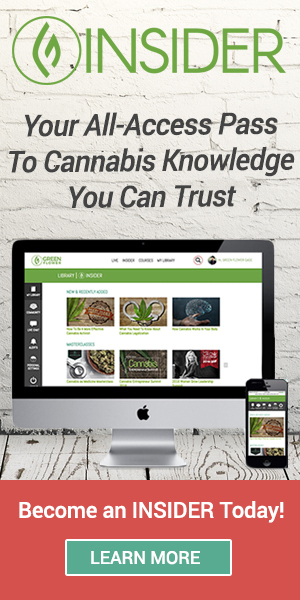 They are incredibly knowledgeable in all things cannabis, they know their inventory inside and out and can help you select a strain based on medicinal value, taste or the type of high that you want. If you are new to the world of cannabis they are indispensable in helping you make the right selection. The can show you the loose forms of cannabis that they have on hand and some dispensaries have pre rolled joints available making the service that much better. This is as much about you as it is about the staff at a dispensary, there is an unofficial code of behavior that is expected. Give other customers their space while you are waiting to be served. Some of them are there to get cannabis to deal with a medical condition and would prefer to be discrete while speaking with the staff. Waiting can be part of the dispensary experience and you can wander and browse. There is no smoking of any kind in or around the dispensary or you will be asked to leave. In some dispensaries you can expect to also see security personnel on hand. There are rules that surround the cannabis industry that dispensaries must follow. Just like a nightclub you shouldn’t expect to see minors in a dispensary. You may get asked for identification to prove you are of age. Even if you are well past the legal age, take it as a compliment and be grateful they are following the rules. Be prepared to pay cash as well, the laws keep banks from allowing them to use credit or debit cards. You can also expect to be on camera since they are required by law to record who buys and sells cannabis.